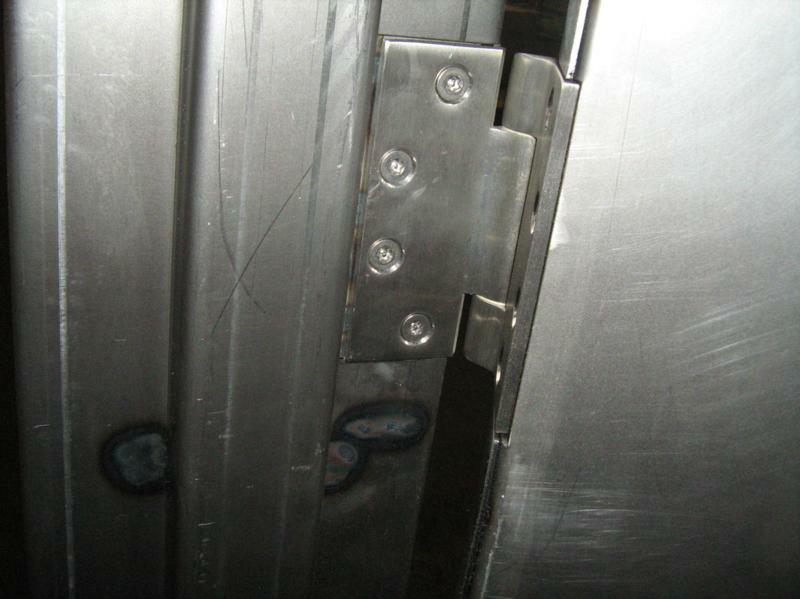 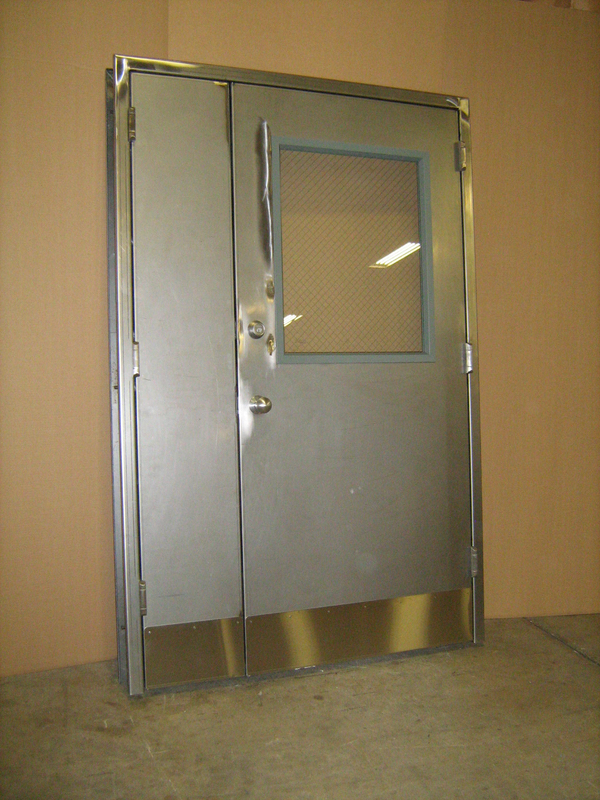 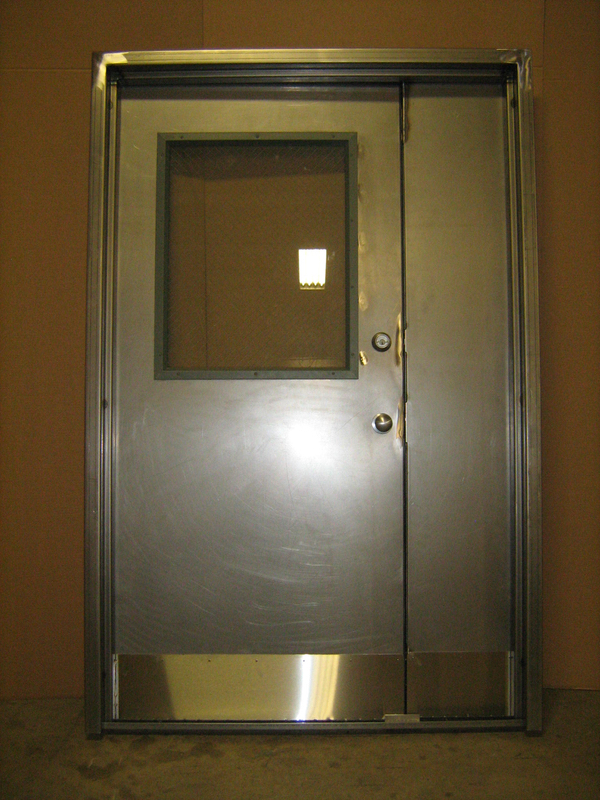 Hotfoil-EHS, located in Hamilton, NJ, manufacturers security doors used in prisons, jails, juvenile facilities and detention centers. 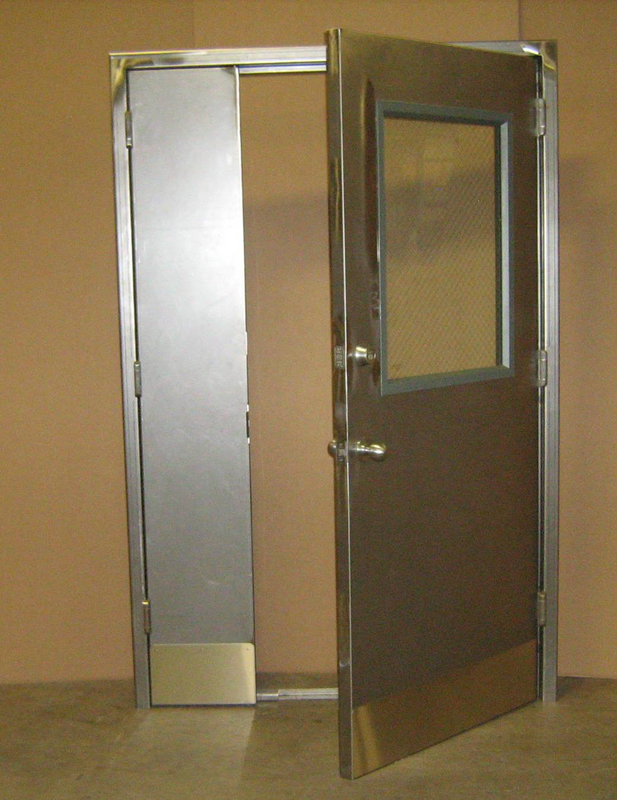 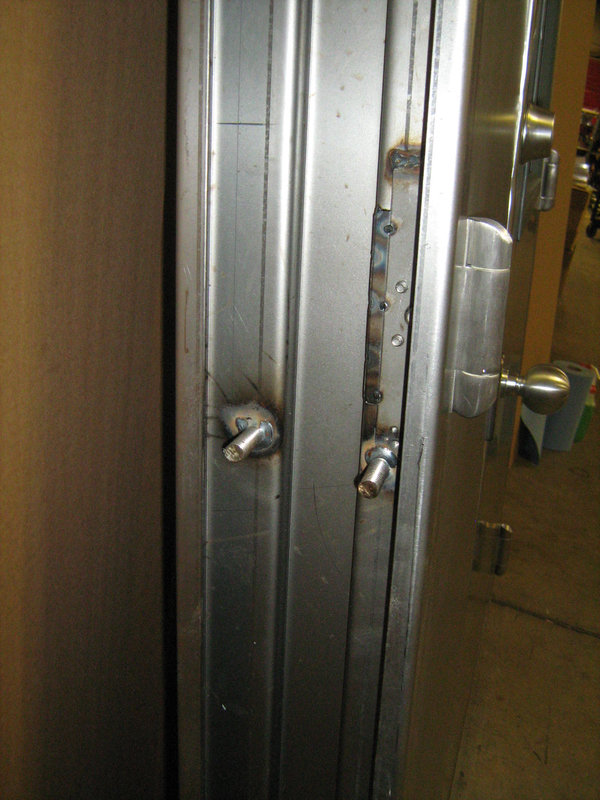 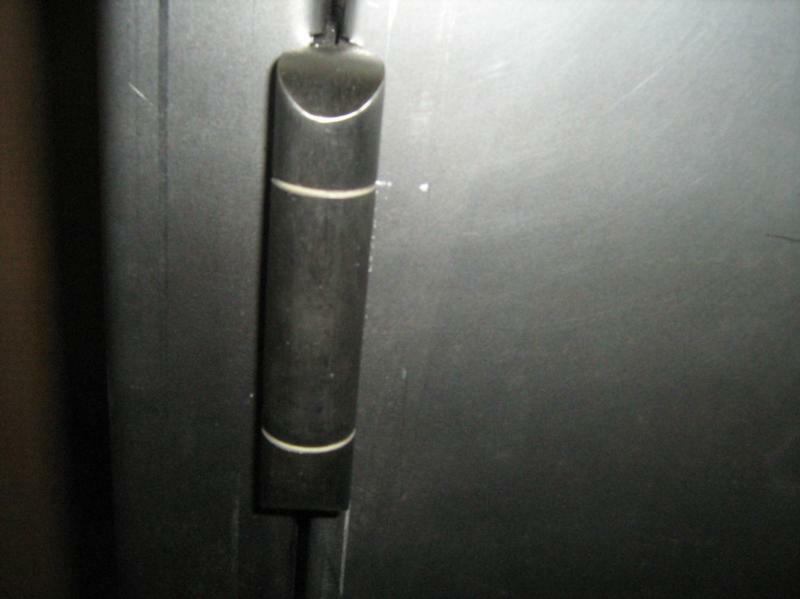 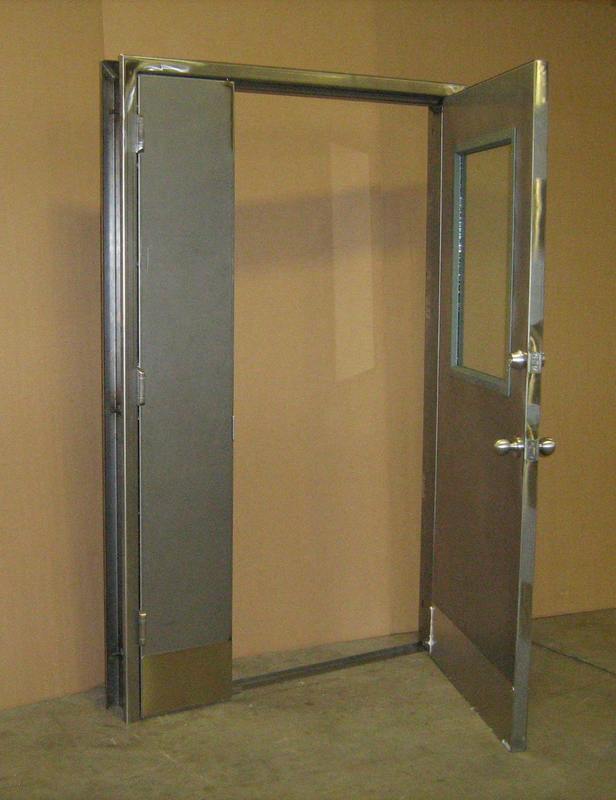 Security doors can be customized to fit any door style, height and width. 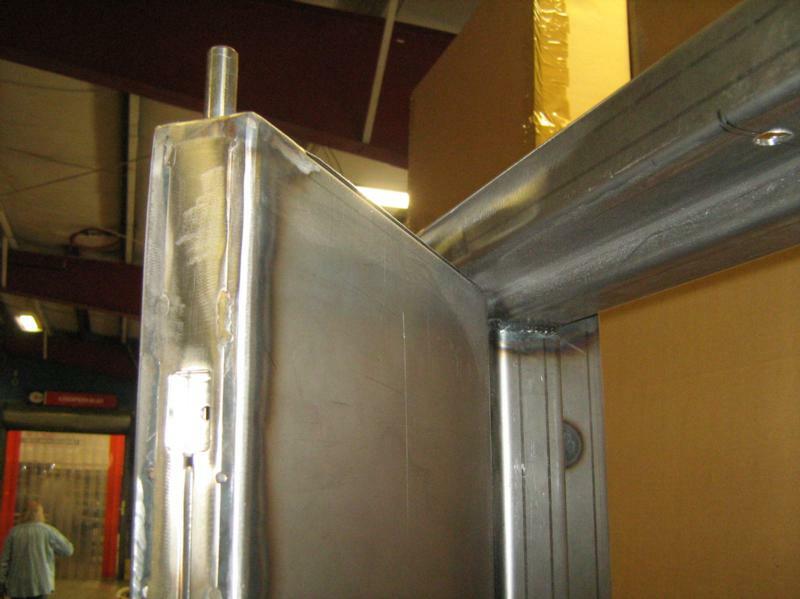 Materials include aluminum, stainless steel & mild steel.